Former Uber drivers in Trinidad and Tobago have come together to try an alternative ride-sharing app after the company said it was pausing operations in Trinidad. 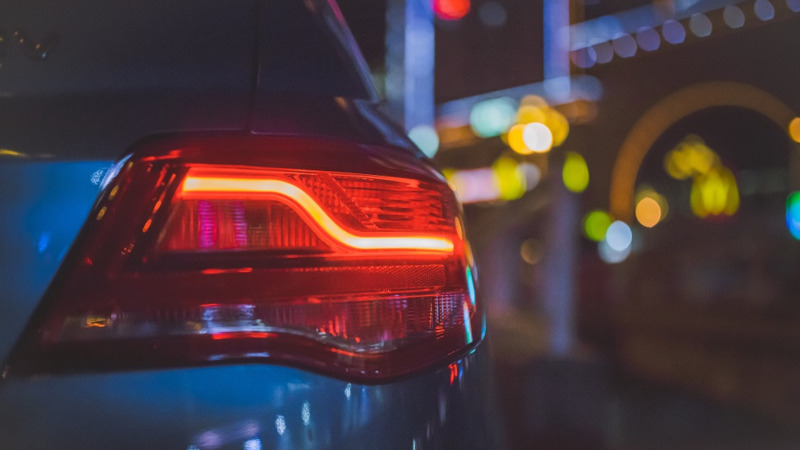 According to one former Uber driver, who prefers not to be identified, approximately 100 drivers were informed of the alternative app, called RideConnect. 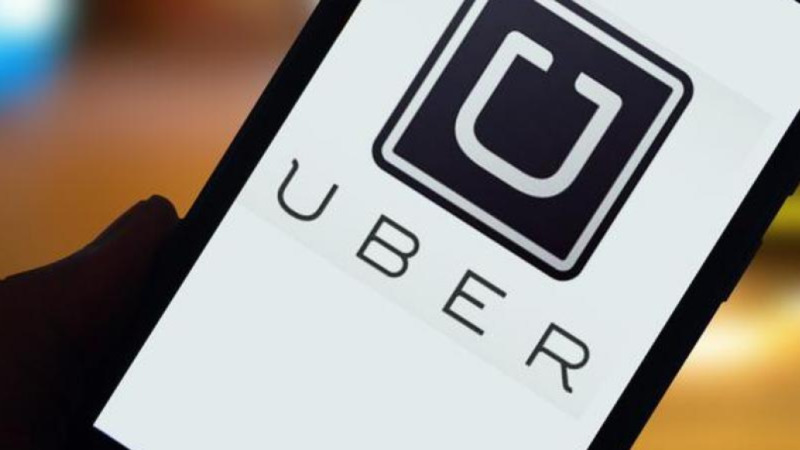 The source said former Uber drivers will be placing their identification and details on the app, as well as their Uber credentials to assure riders of safe transport options. RideConnect is similar to Uber in that users and drivers can use the app to send a 'ride hail' to drivers in their community, or schedule rides. However, RideConnect allows drivers to set their own pricing, which drivers and riders have to agree upon. Drivers and Riders can announce what they're willing to pay or charge for a ride on the RideBoard. RideConnect says on their website that they do not force anyone to charge for a ride nor do they take a cut per ride. 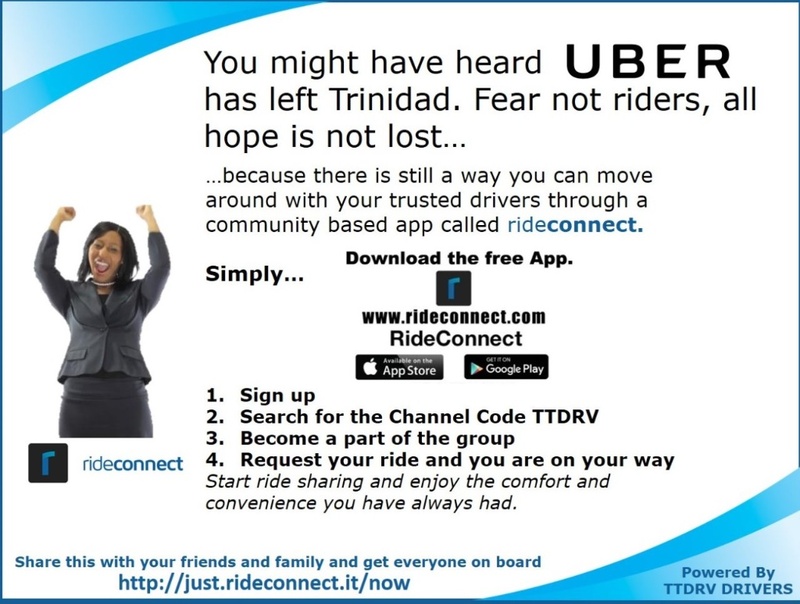 The drivers said riders can download the app and use the code TTDRV which will give them access to the local driving community, which is accessible in Trinidad and Tobago. Drivers said they have kept their pricing close to Uber's with a minimum fare of $25, a base fare of $12, a base price per kilometre of $1.50, and a price per minute of $1.00, with no extra fees. "We know that for many customers, Uber's prices were the most affordable so we want to keep the prices low to ensure riders keep using the system," the driver said. RideConnect says it also allows riders to request background checks from drivers to vet them more thoroughly, and drivers can create rideshare channels which let drivers set different prices for different customer groups. Rideshare channels can create groups by geography, interest or personal needs such as female-only drivers. Riders and drivers can download the app for Android: https://bit.ly/2J6bnSi or iOS: https://apple.co/2L9vrDT. Drivers and customers expressed being at a loss for safe transport solutions after Uber announced it would be pausing operations on Wednesday May 30, 2018. The driver said while he had no opposition to the company's decision, he was confused at abruptness with which it was done, without giving drivers, some of whom used the app as their sole source of income, time to make alternative arrangements. The video was shared to Facebook page Uber Drivers Trinidad, on Wednesday after the company halted service. The company's decision comes shortly after the murder of Uber driver Cristopher Mohammed on May 17. The Ministry of Works and Transport said that Uber had not submitted required information to them regarding the company's taxation structure and insurance coverage, and said citizens should be protected from companies who lacked transparency. Caribbean Taxi is a transportation company located in La Romaine, San Fernando, operating 24/7 nationwide. Call 800-TAXI or download the app for Android (https://bit.ly/2xuknPV) or iOS (https://apple.co/2kEgezO).